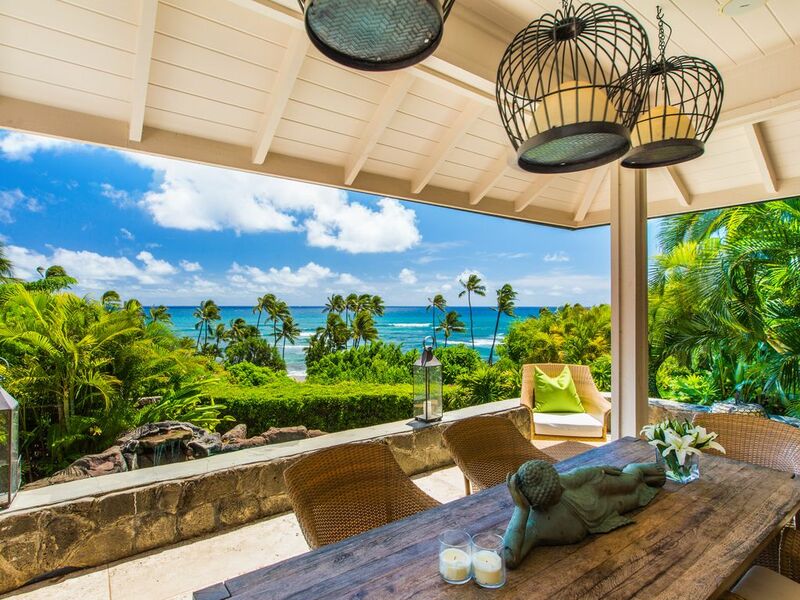 This Diamond Head Seaside Hideaway is the perfect escape from reality. The modern island design makes you feel right at home. You will appreciate the feeling of being completely secluded from the rest of the world, but being at the same time only a couple minutes away from the hustle and bustle of Waikiki. You will love the spacious rooms and newly renovated Agape bathrooms and Sie Matic kitchen. Offering you a taste of modern luxury. The home has everything you need to have a relaxed and peaceful stay. The neighborhood known as "Diamond Head" is a quiet, safe and upscale residential neighborhood. It is centrally located, only a 5 min. drive to Waikiki and walking distance to numerous local beaches and the famous Diamond Head surf spot and scenic lookout. Additionally it is only a short 3 minute drive to Kahala Mall where a vast variety of shopping and dining opportunities await you. The Diamond Head Seaside Hideaway is a perfect location for exploring all parts of the island. And if you are looking for a safe, quiet, clean and beautiful home for yourself or your family, then this is the perfect home away from home for you.